Solenoid Valves improve production efficiency - Fim Valvole s.r.l. FIM solenoid valves are suitable for a wide range of pressures, various types of fluids and a gamut of working conditions. A solenoid valve is an electrically operated valve that allows the control of compressed air, gas or fluid flows. Can FIM solenoid valves improve production efficiency? Whatever the industrial sector, an efficient and durable valve enables a device or a machine to function properly in the short and long term. In certain cases, extreme external conditions, the weather, the need to meet the requirements of excellence in highly competitive sectors such as the industrial sector or sectors with extremely stringent requirements such as the medical sector make it not only indispensable, but also recommended, to choose quality solenoid valves. Discover all applications of FIM solenoid valves or read the interview with Scott Wu who explains how FIM solenoid valves have a positive impact on the Taiwanese textile industry. What makes FIM solenoid valves stand out from all other solenoid valves on the market? FIM valves have the most compact design on the market and a high flow rate/orifice diameter ratio. The verticalisation of the Company’s processes allows us to obtain an unparalleled product personalisation service and a quality/price ratio at the highest levels in terms of market competitiveness. 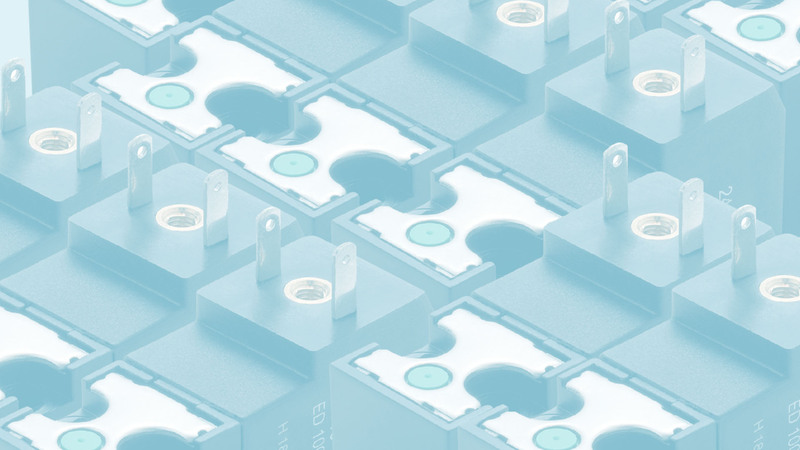 The patented solution allows the mechanical part to be kept separate from the electrical part, guaranteeing greater ruggedness, reliability, performance continuity and production flexibility. The coil can also be oriented as desired by rotating it into each position with a simple click.